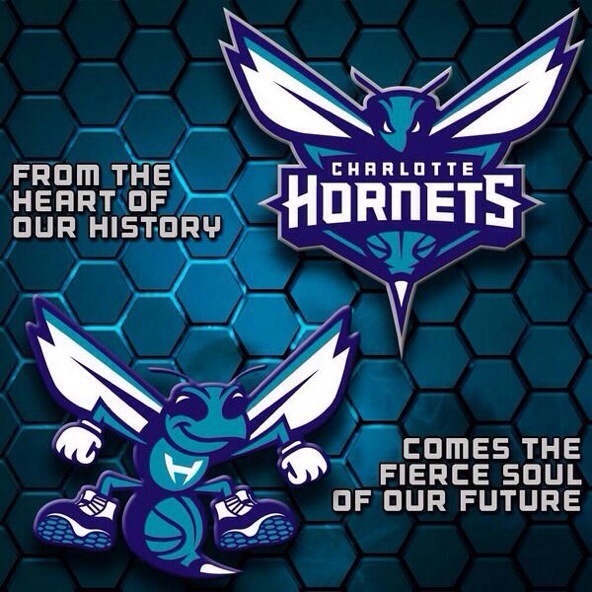 The Official New Charlotte Hornets Logos! 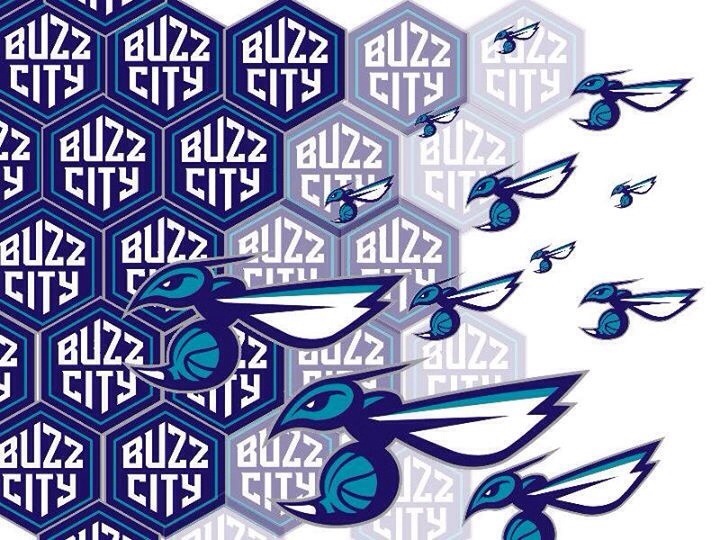 ← The 5 Buzz City Nights! With any brand?? An evolution that would take place over 12 years??? Ey.. What?? Answer: none. 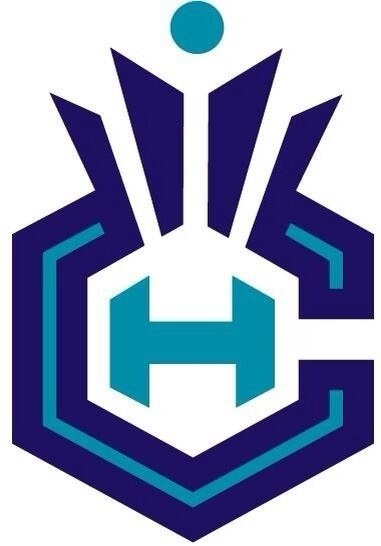 They have never changed there logos. Because big teams (or brands) with history dont! If its not broke, dont fix it! 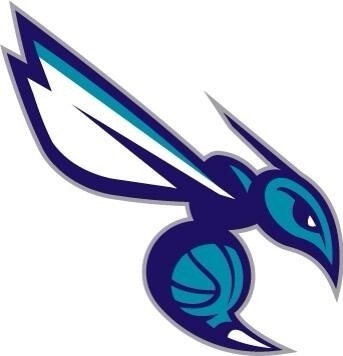 Why couldnt the hornets keep the original logo??? I guess maybe, or i hope, its because of leagal reasons. Horrible. 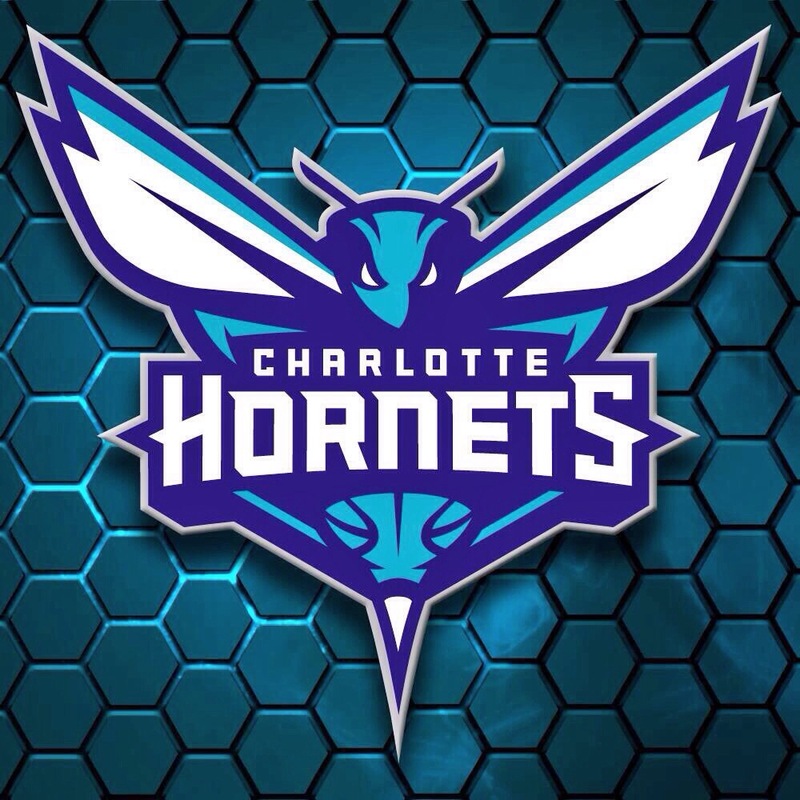 Where’s the old school 90’s Hornets logo??? 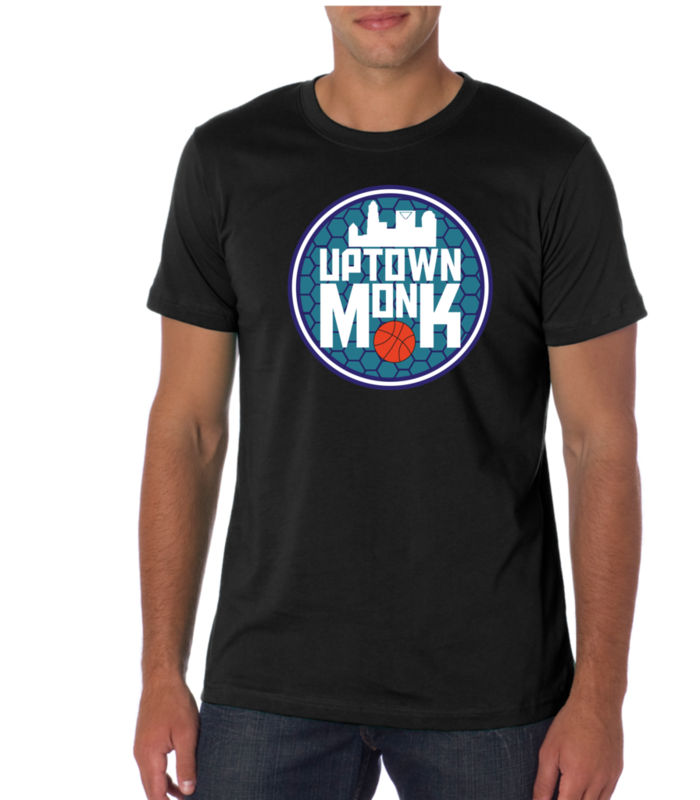 That’s one of the most popular in NBA history; I thought they were bringing that logo back! 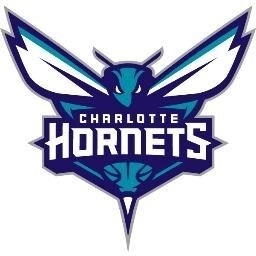 the bobcats arent THAT BAD go KEMBA BIG AL AND ZELLER and BIZ will soon BUZZ on da court in second half of the year 2014! Why did you remove my previous post? 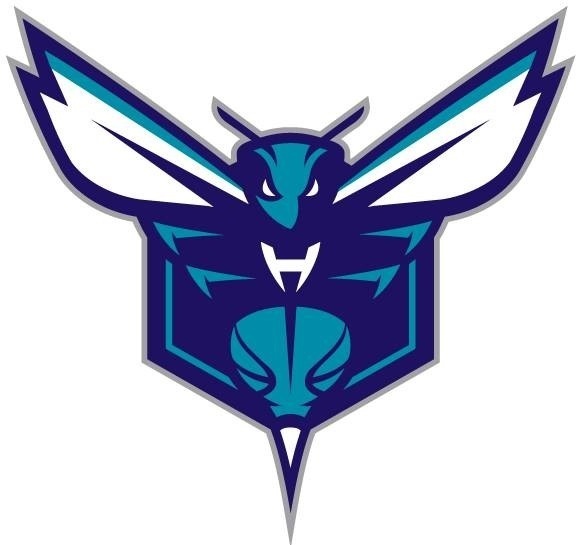 In my opinion this logos are terrible. 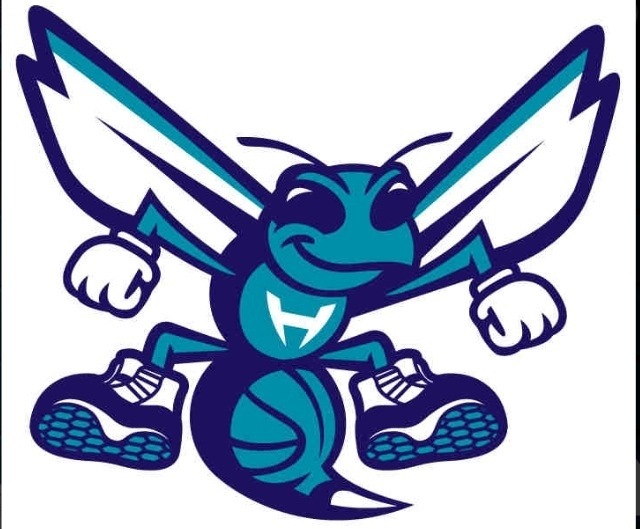 I leave in Poland, in 90’s classic Hornets logo was the most popular! 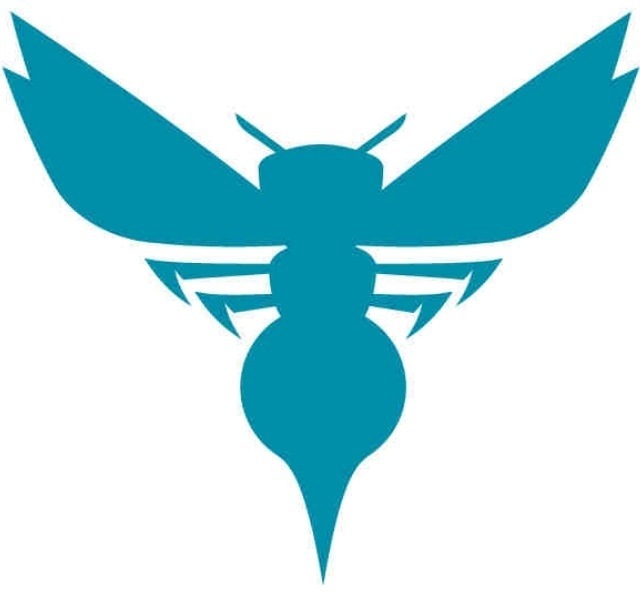 (lead with Bulls logo) I love Hornets and I’m happy to name back but why they replaced classic logo? Why? I like all of them except the smiling logo, looks like a silly Japanese knock off. Agree with Adam from Poland. 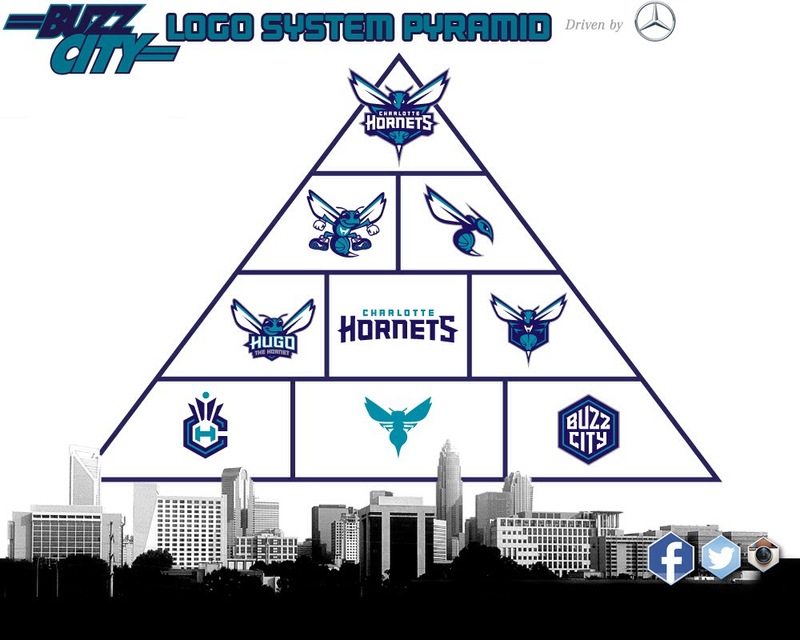 In 90’s here in Latvia Hornets and Bulls were the most popular brands with their logos. For me new logos are not so bad. 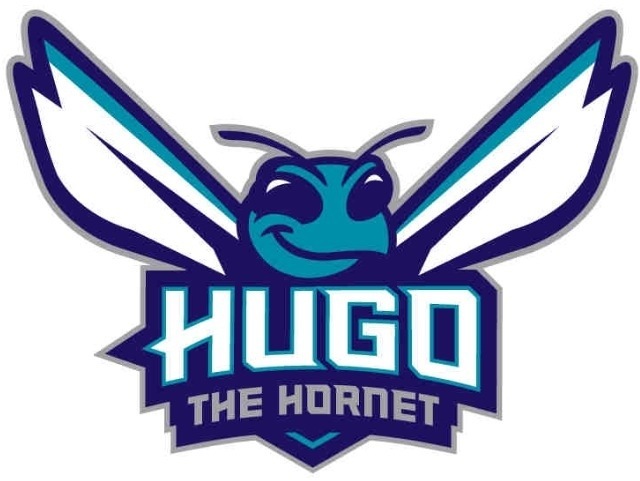 Hugo from the 90’s was not so aggressive 🙂 but 90’s are gone and it’s not a surprise that logos are different (also I were hoping that the new logos will be very similar to the old ones). 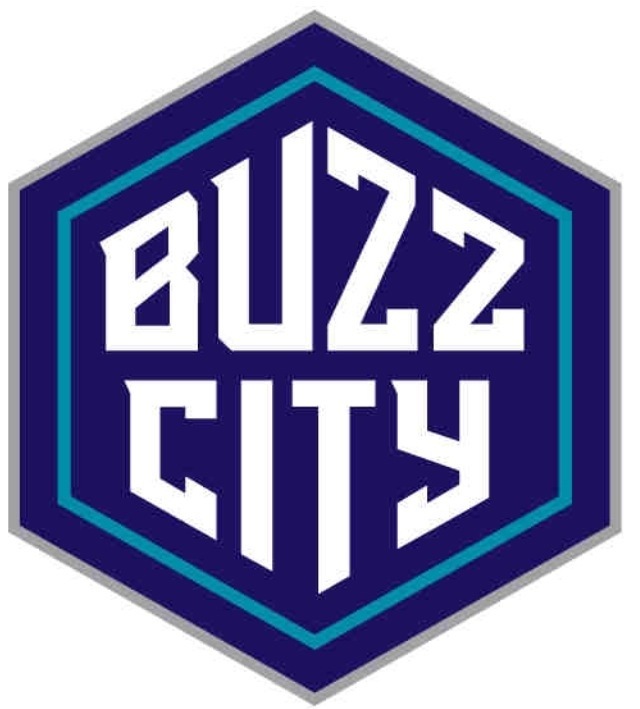 Id like to hear what Bring back the Buzz (scotty & Evan) think of the new logo’s…?? ?